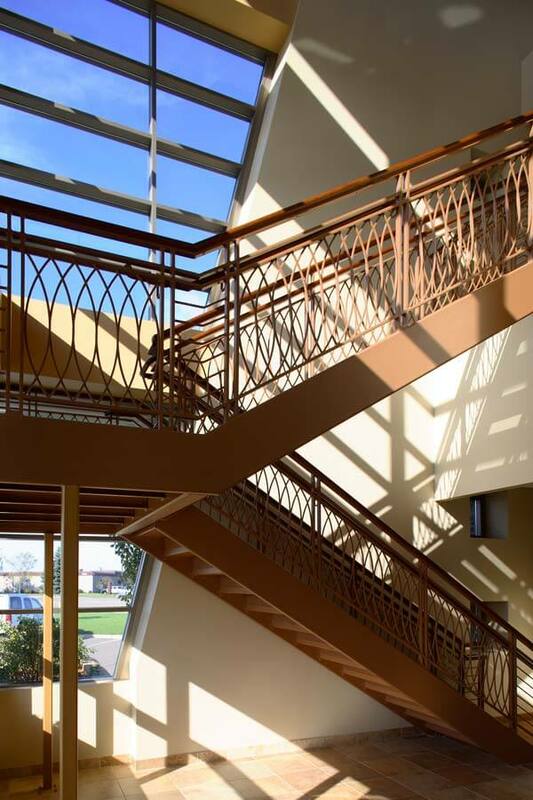 The arts and crafts motif that is evident on the building exterior was carried through to the interior space. 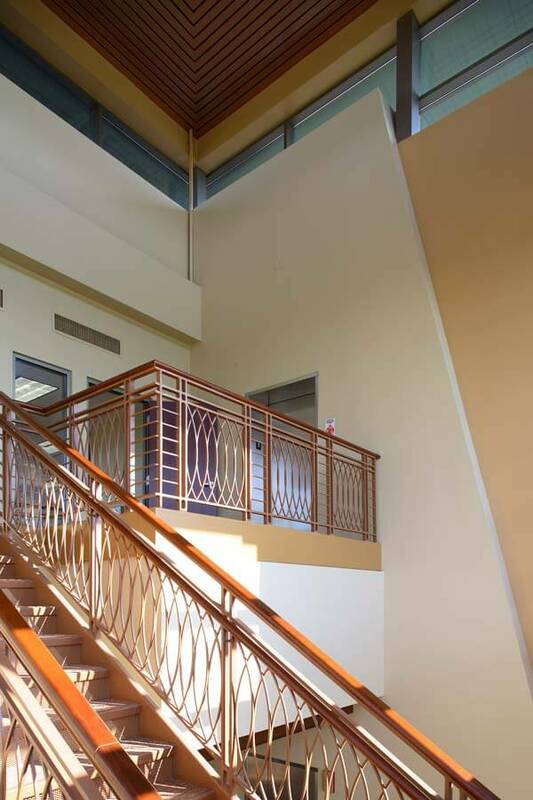 Plenty of daylight, natural stone and warm, rich textures create an inviting space that is simplistic and functional. 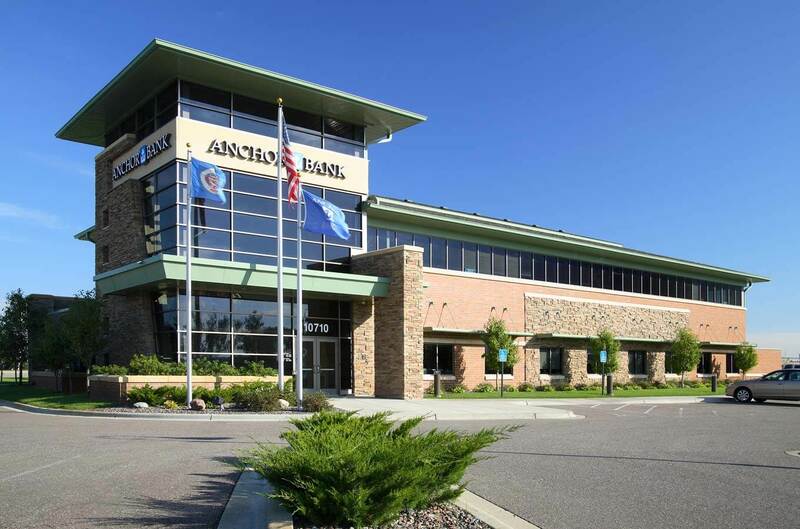 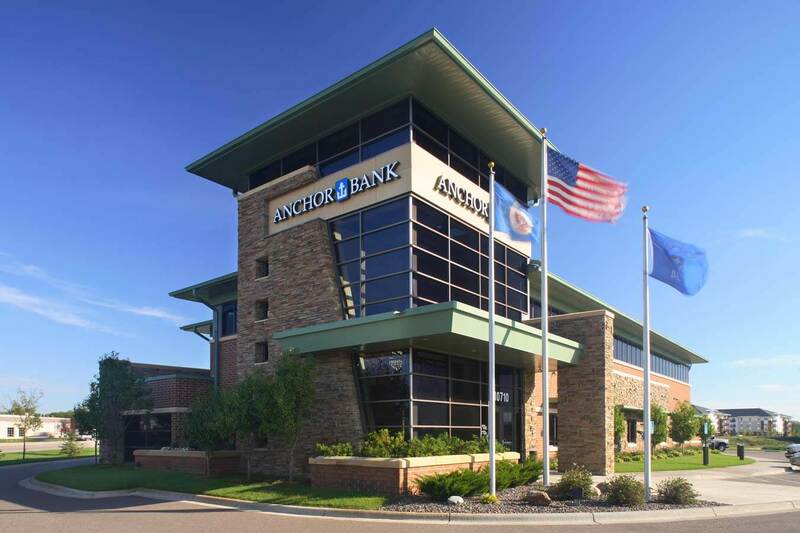 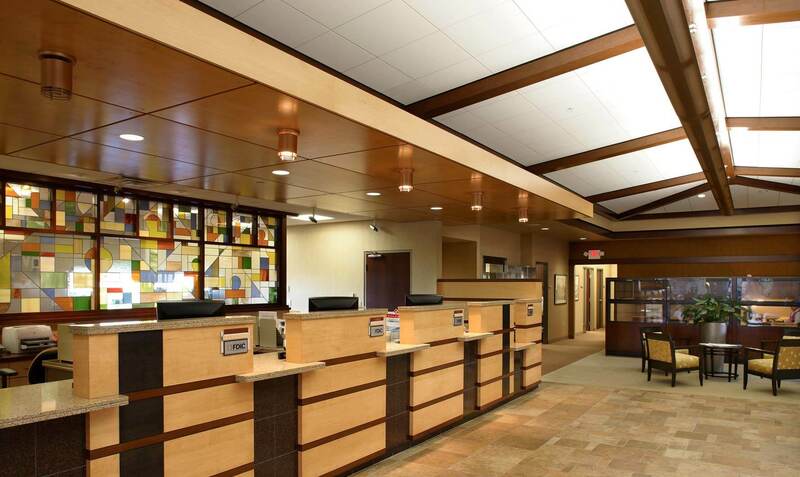 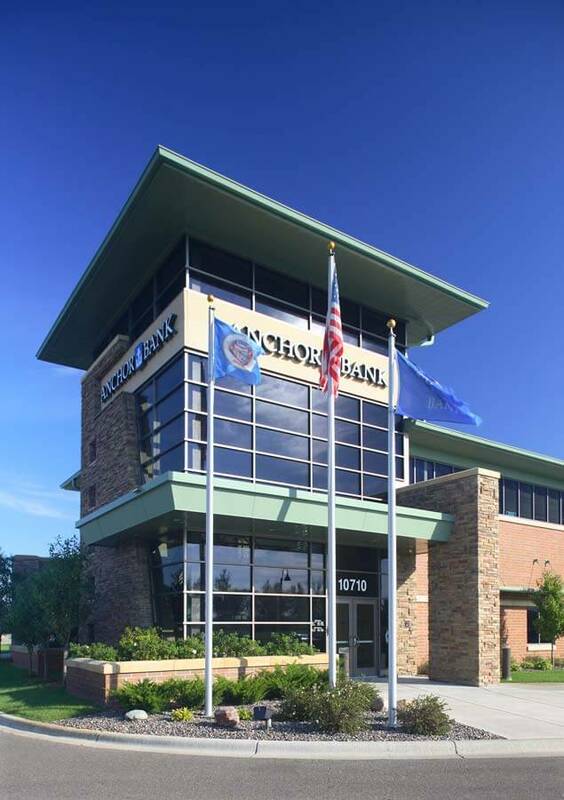 As a community bank, Anchor Bank strives to create branch locations that are welcoming and inviting, enabling customers to proceed directly to the teller line to complete their transaction, or allowing them to sit and relax while discussing financial information with their personal or corporate banking representative.